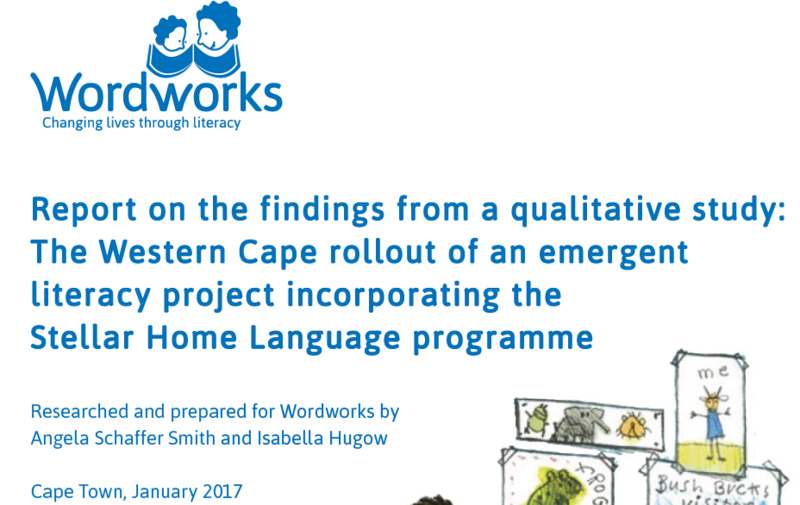 In 2015 the Curriculum Directorate of the Western Cape Education Department (WCED) partnered with Wordworks to take its Emergent Literacy Project (ELIT) to Grade R classrooms across the eight education districts of the Western Cape. ELIT incorporates the STELLAR Programme (Strengthening Teaching of Early Language and Literacy in Grade R) which Wordworks developed, implemented and refined over several years. 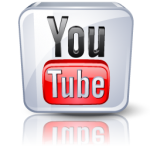 The purpose of this qualitative study was to deliver findings which illuminate the effectiveness of the Emergent Literacy ‘cascaded training with support’ dissemination model. By drawing on the key implementers’ (the WCED subject advisors and lead teachers) accounts of the roll out, the research seeks to provide insights for future dissemination, refinement or replication of the ELIT project or similar large-scale training interventions in state primary schooling.